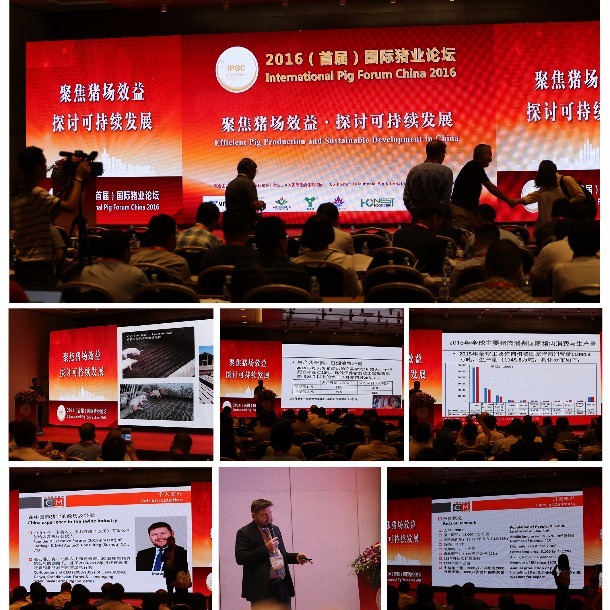 The first international pig forum was hold at Beijing National Convention Center on Sep 5th 2016. 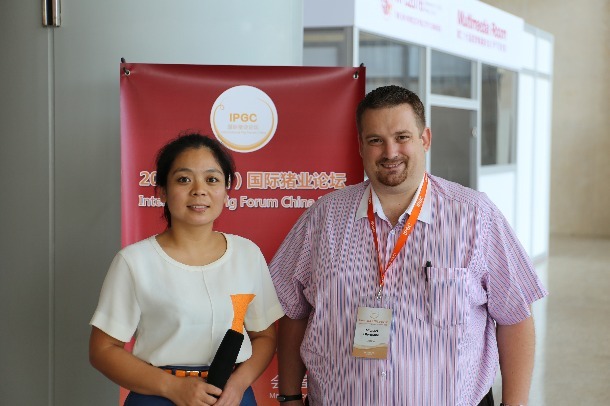 The forum included two big themes, one is “effect and profit of pig feed and sustainable development of environment”, and the other is “mode discussion of how to feed pigs with high efficiency”. Conference speakers made a share with us about the professional questions of the industry which everybody concerned about, such as the prospect of the industry and advanced technology. After the meeting, we are fortunate to get a chance to interview Michael, a senior consultant from Carthage & MHJ Agritech consulting. In this interview, Michael introduced his company’s biggest challenge of pig farm this year. 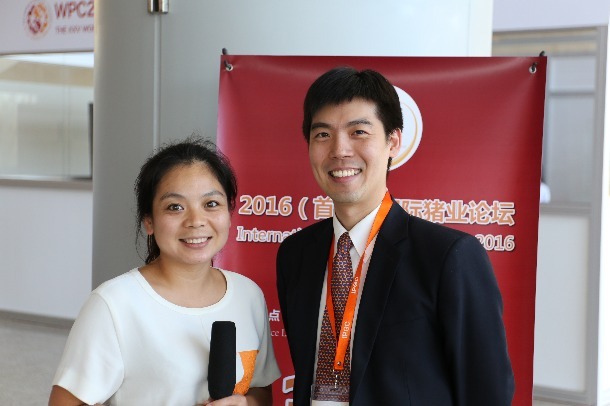 And then, we also get a chance to interview a very famous speaker, the general manager of GreenpacBioco, Mr Han zu fang. Mr. Han introduced how microalgae technology helps Chinese Farms develop, and the prospect of microalgae technology in Chinese market. This conference brought us a lot of harvest. Hope we can use our efforts to share more latest news and activities to you guys. We will post more interview videos and conference information. For more wonderful contents, please continue keeping eyes on us.